Attention Wal-Mart shoppers: Smartphone prices are coming down. 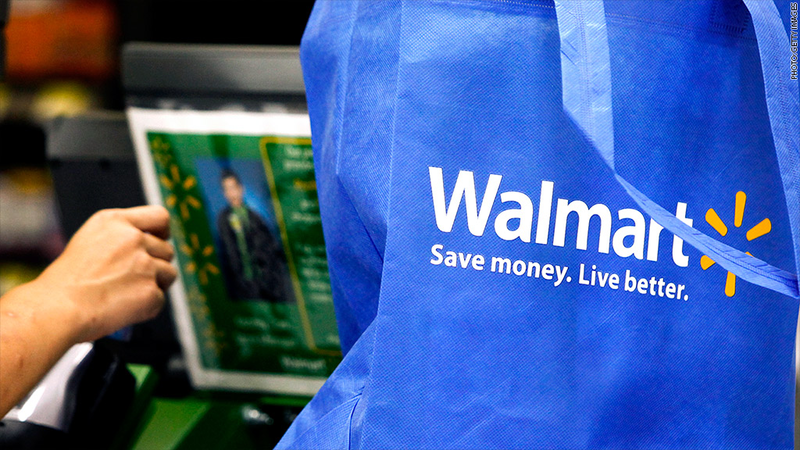 Wal-Mart announced price cuts Wednesday on the Samsung Galaxy S4, as well as for Apple's 16-gigabyte iPhone 5s and 5c, for customers signing two-year contracts with AT&T (T) and Verizon (VZ). A Galaxy S4 with a two-year contract is now $49, down from $99. The 16-gigabyte 5s is dropping from $145 to $119, while the 5c is now $29, down from $45. In addition, customers who purchase any Samsung phone with a two-year contract between March 9 and March 22 will receive a free $50 Wal-Mart gift card. The move will likely fuel speculation that Apple (AAPL) is planning a new iPhone release for this spring, rather than its usual fall launch. Retailers often slash prices to clear out inventory ahead of a new product launch. 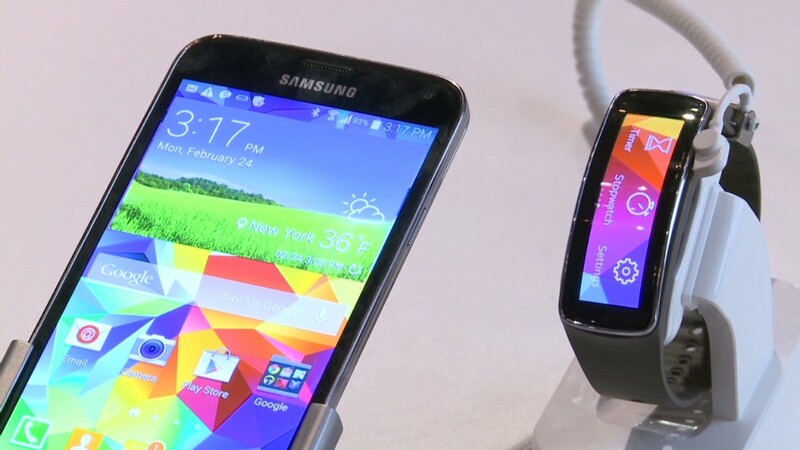 Samsung unveiled the new Galaxy S5, successor to the S4, last week. The phone will hit stores in April. Best Buy (BBY) is also offering sales on smartphones with two-year contracts. It's selling the S4 for $50, the 5s for $150 and the 5c for $50. The sales may simply indicate that the smartphone market is approaching saturation, which makes it harder for new products to replicate the success of previous offerings. As of January, 90% of American adults had cell phones, and 58% had smartphones, according to the Pew Research Center. The adoption of smartphones is expected to taper off in late 2015, according to Asymco industry analyst Horace Dediu.